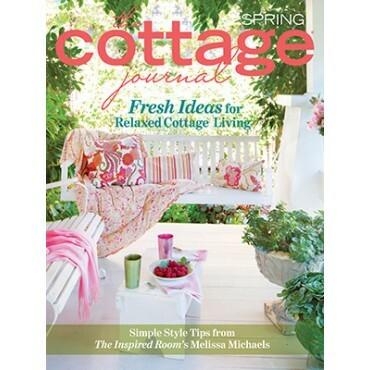 Welcome spring with a breath of fresh air and a handful of personal style ideas highlighted in the featured homes of The Cottage Journal’s newest issue. 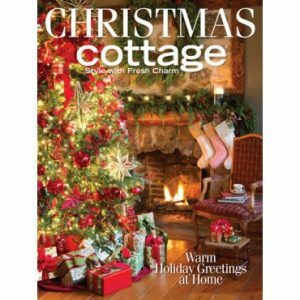 With bountiful florals and inviting rooms from around the country, this issue is sure to inspire you to bring the warmth and charm of spring beauty into your cottage. 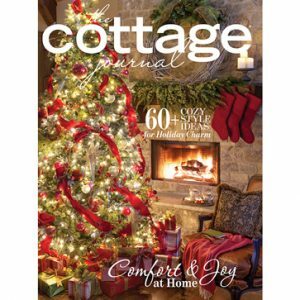 Explore a rustic cottage farmhouse decked with modern touches, and take a lakeside vacation in a relaxed and calming cottage kitchen. Don’t miss our top spring gardening tips in our special “Create Your Garden” feature! 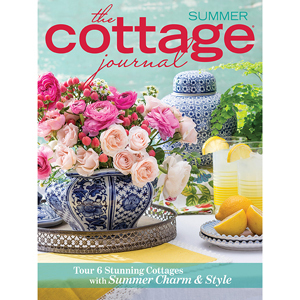 Learn how to incorporate global-inspired design, one of our favorite interior design trends, with this issue’s “Market Finds.” No matter your cottage style, this issue will bring fresh inspiration all season long!